We encourage you to check out the departments/organizations below for more information about how you can make a difference at Mason! Volunteer and Service Organizations (active is of 9/14/16). For more information about the organizations below, visit: getconnected.gmu.edu. 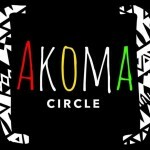 Akoma Circle: Akoma Circle is a mentorship organization established through the Peer Empowerment Program, geared toward Black incoming freshman here at Mason, seeking guidance into university life by upperclassmen students. 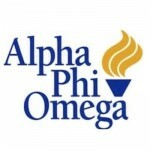 Alpha Phi Omega is a national service fraternity based on the principles of Leadership, Friendship, and Service. We provide members the chance to develop leadership skills through service projects on campus, in the community and across the nation. American Red Cross Club: This is a club for students who are committed to making their school, their community, and the world a better place. Help out with blood drives and other volunteer opportunities. Acquire new skills and lend a helping hand alongside your fellow students. 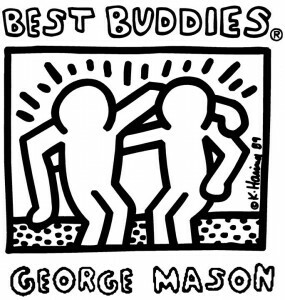 Best Buddies GMU: Best Buddies is a nonprofit 501(c)(3)organization dedicated to establishing a global volunteer movement that creates opportunities for one-to-one friendships, integrated employment and leadership development for people with IDD. Circle K International: The world’s largest and only international collegiate organization dedicated to service, leadership, and fellowship! Live to Serve, Love to Serve! Have you heard of Key Club in high school? We’re the college version! 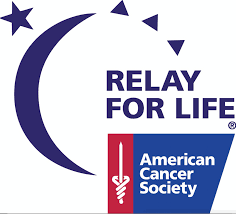 Colleges Against Cancer (CAC) gives students the opportunity to work with the American Cancer Society to bring the fight against cancer to campus. CAC hosts the annual Relay For Life event and also focuses on advocacy, cancer education, and survivorship. 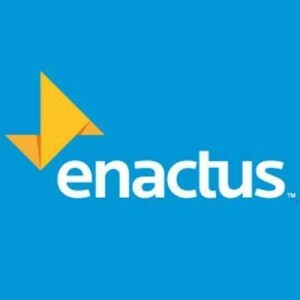 Enactus Mason: A community of student, academic and business leaders committed to using the power of entrepreneurial action to transform lives and shape a better more sustainable world. 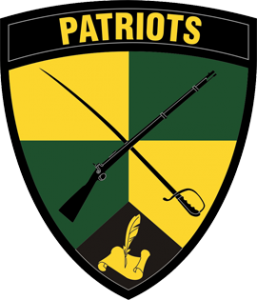 The GMU Army ROTC: Mission is to commission officers to meet the Army’s leadership requirements; and provide a citizenship program that motivates young people to be strong leaders and better citizens. Irish Dance Club: This will be an organization to bring Irish dancers at GMU together and to bring in members and expose them to the sport of Irish Dancing. Lambda Sigma Sophomore National Honor Society: Lambda Sigma Society is a national honor society dedicated to the purpose of fostering leadership, scholarship, fellowship, and the spirit of service among college students. MedX Global: MedX is designed to engage undergraduate students in global health development with a focus on entrepreneurship, innovation, and policy advocacy. 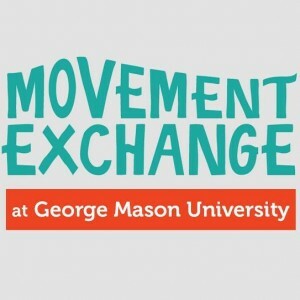 Mason Movement Exchange is a group of like minded students who want to provide dance education to under-served communities locally and abroad. 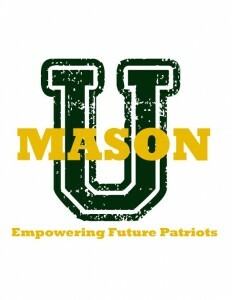 MasonU strives to empower underrepresented students, grades K-12, in the DC Metro area by providing comprehensive and interactive college tours. 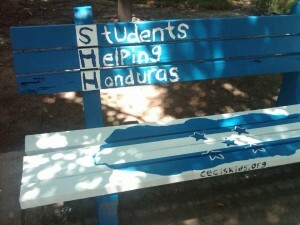 Mason’s Students Helping Honduras chapter raises awareness about poverty in Honduras and funds for the construction of schools there. We also participate in week-long service trips during university breaks to assist with the building of schools in northern Honduras. GMU Save the Children’s purpose is to raise awareness and funds for the international Save the Children organization. 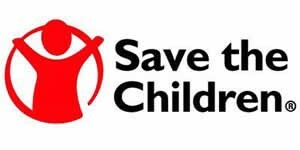 The club works closely with Save the Children and regularly communicate with their outreach staff. Mason UNICEF: To raise money and increase educational awareness for children around the world living in poverty and suffering from preventable diseases. United Muslim Relief: GMU UMR strives to implement targeted, cost-effective relief and development programs that improve lives.